Will Close Fast - We Buy Houses For Cash In Franklin, St. Charles, And St. Louis Counties! Looking to sell your home for cash? Let us make you an offer and close quick! At WillCloseFast.com, we buy properties for sale by owner, taking the burden of the real estate market off your plate. Whether you have a property you no longer wish to own or are trying to stop foreclosure, we are the professionals who know what to do. Our home buyers pay cash for houses in any condition, and so you no longer have to worry about how to sell your house that might not be in tip-top shape. In addition to buying homes for cash, we also sell property. Offering you a fair and honest cash offer based on what your home is worth, we provide you with the fastest solution to selling your home. 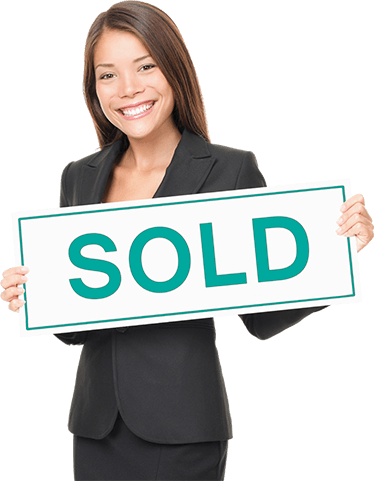 Find out how we can help you sell your property today.